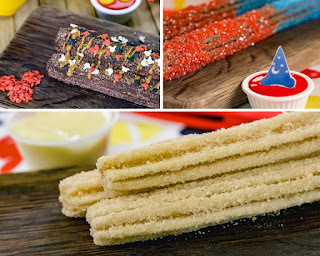 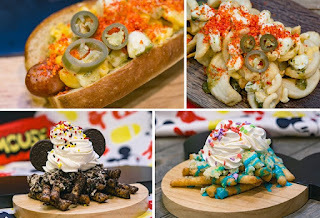 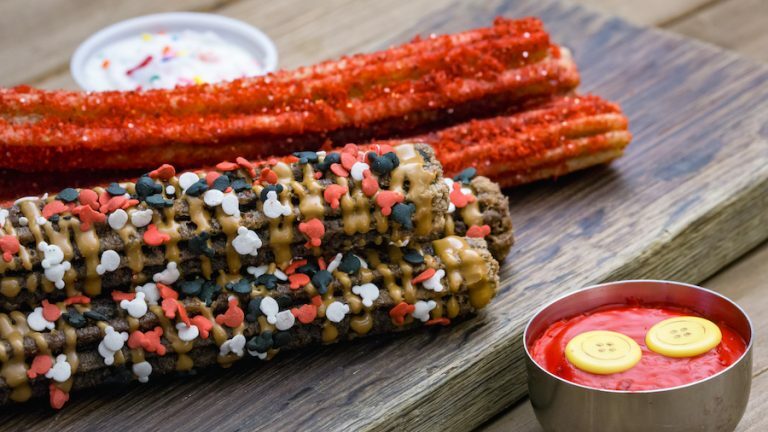 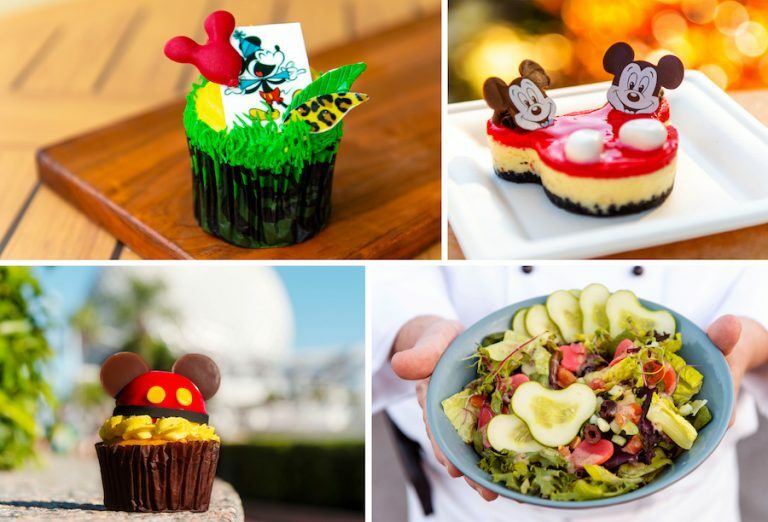 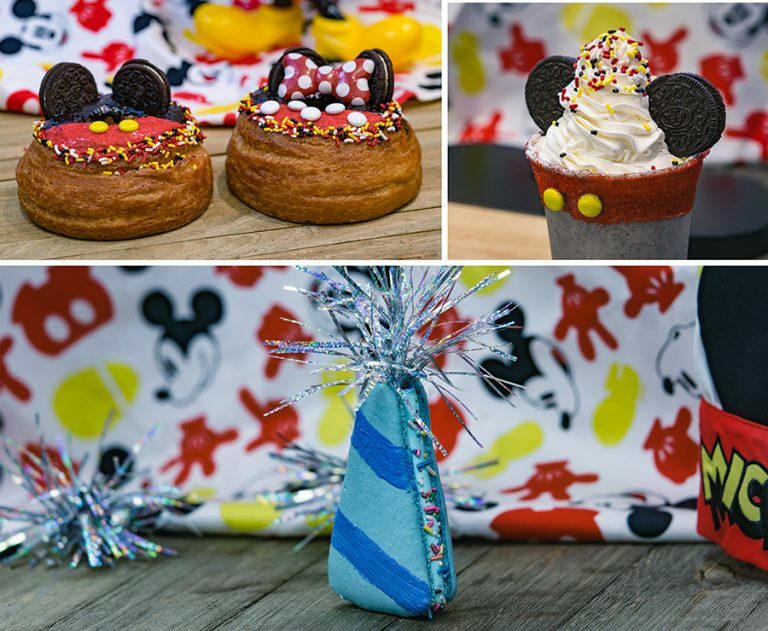 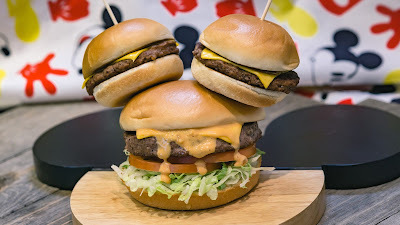 We're getting some awesome looking food inspired by Mickey Mouse at Disneyland until Star Wars opens this Summer. 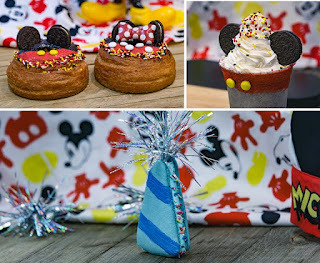 It's for the 90 birthday of Mickey and Minnie. The iconic mouse is represented in burgers, parfaits, salads and even churros the likes of Japanese Instagram. 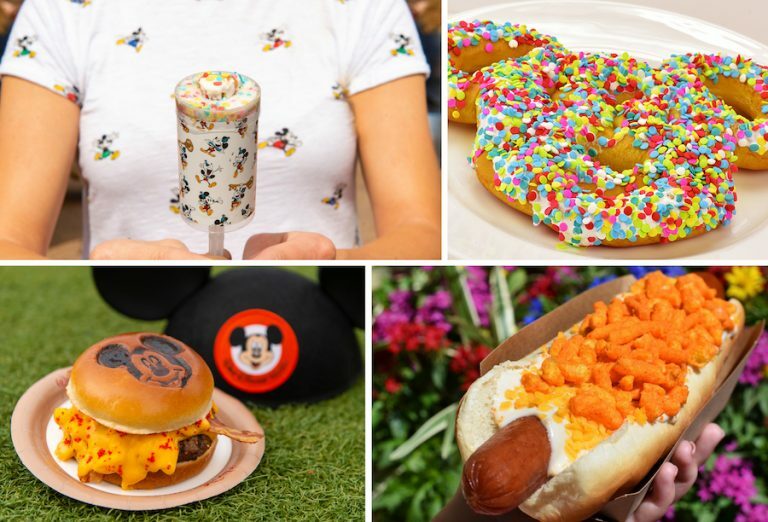 These specialty items won't last forever, so you might want to try one and take a pic before Summer, when more than likely everything will be Star Wars themed. 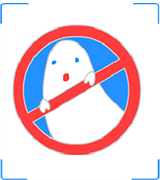 The Willows Won't You Visit Us Again?